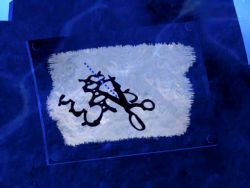 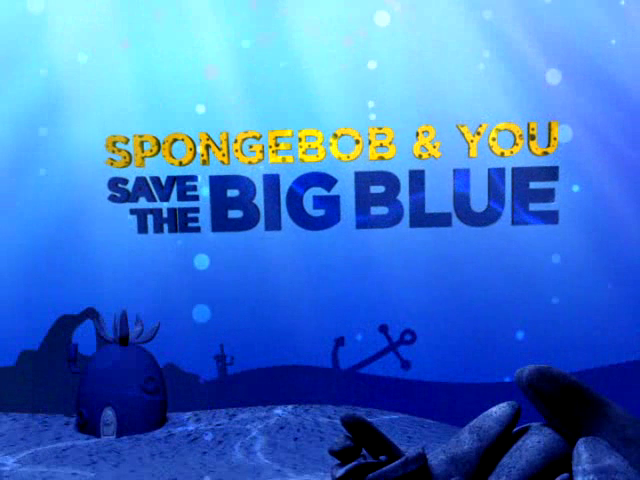 Plot: How to save The Big Blue. 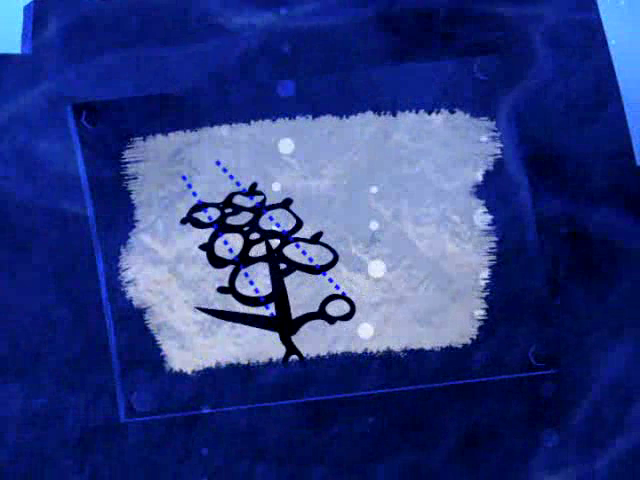 "This just in. 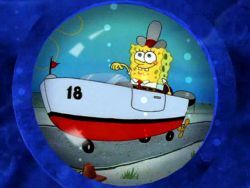 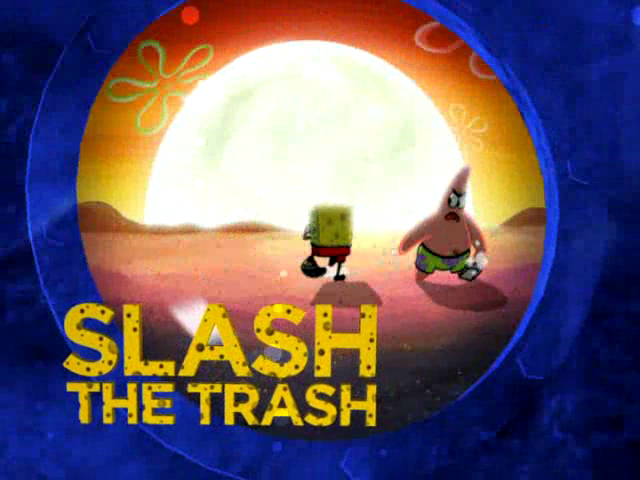 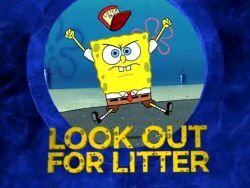 SpongeBob always treats the ocean fair and square but he needs your help. 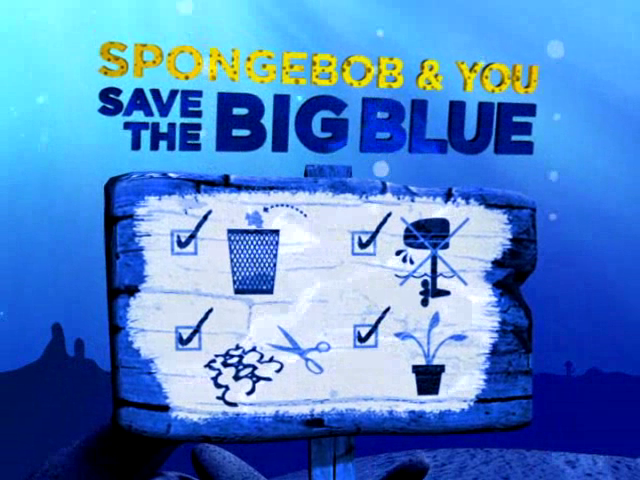 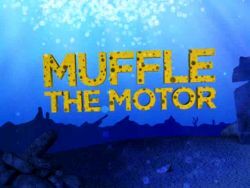 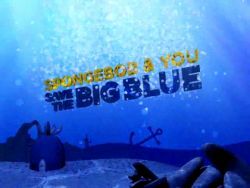 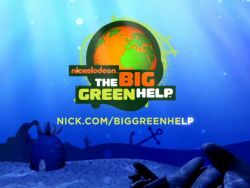 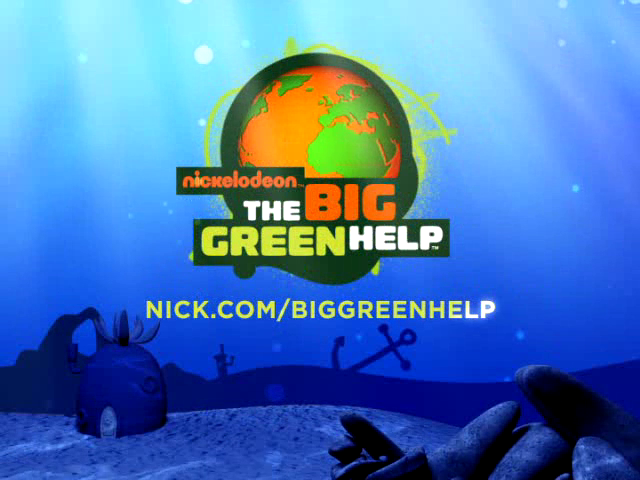 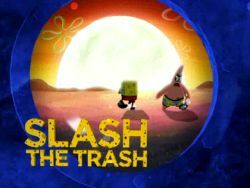 So here are some simple ways that SpongeBob and you can help save the big blue. 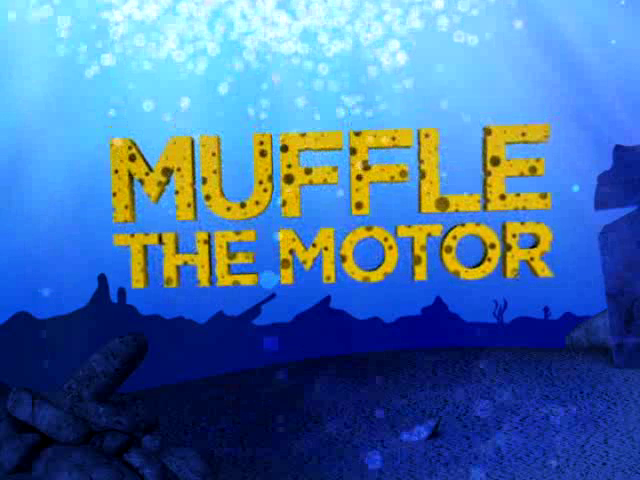 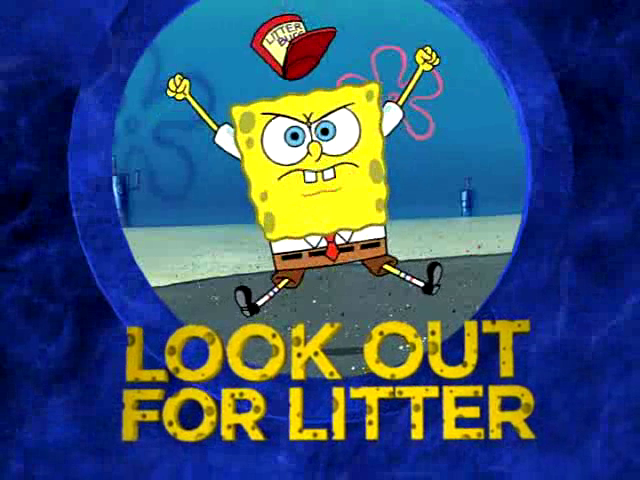 Look out for litter and pick up garbage before it enters the ocean."